We are very excited to be attending Microscopy & Microanalysis 2018 meeting in Baltimore, MD, August 5-9, 2018. Come visit us at booth #510. We will be higlighting our MicroSupport Micromanipulator system. 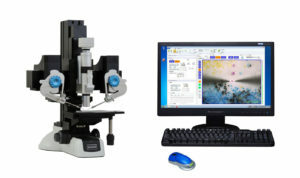 Arms also be added to FTIR or Raman Microscopes.